The game sees the player into Robert Royce's shoes, a former detective fallen in disgrace investigating on the murderer of his friend. During his investigation Robert will discover more about an evil cult and how much he is involved into their mysterious affairs to control London and the world. 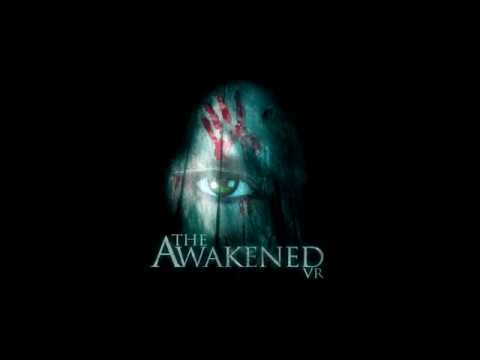 The The Awakened release date is to be announced on PC, PS4. Notify me when The Awakened is available.